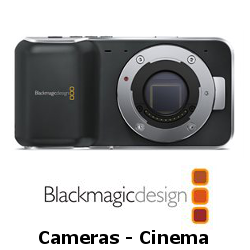 Blackmagic has grown rapidly to become one of the world's leading innovators and manufacturers of creative video technology. 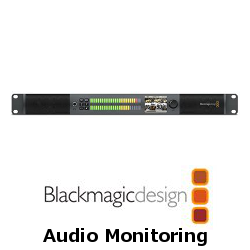 And that's because their philosophy is refreshing and simple | to help true creativity blossom. 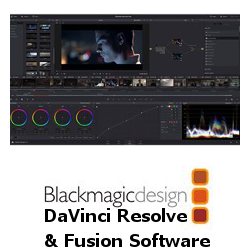 Blackmagic Design's founders have had a long history in post|production editing and engineering. 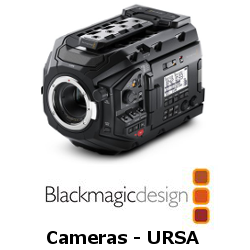 With extensive experiences in high|end telecine, film and post, harnessed with a real passion for perfection, Blackmagic set out to change the industry forever. 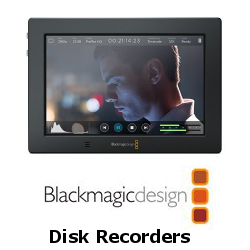 A company dedicated to quality and stability and focusing on where it's needed most; Blackmagic has created some of the most talked about products in the industry. 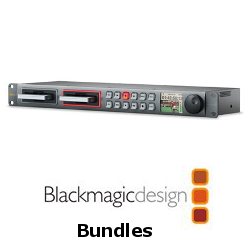 World famous for their unbeatable codecs, Blackmagic envisioned truly affordable high|end quality editing workstations built upon Blackmagic software and hardware. 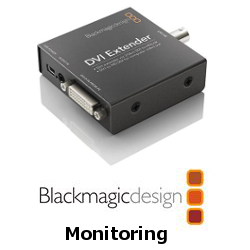 In November 2002, Blackmagic launched the DeckLink capture card and in doing so single handedly made working in true 10 bit uncompressed video on a Macintosh OS X™ system an affordable reality. 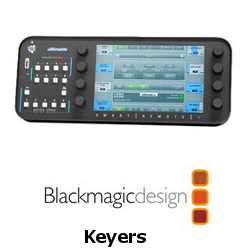 The DeckLink card has become a market|leading product due to Blackmagic Design's philosophy of delivering "what ever it takes to give creative editors and designers the very best quality tools".